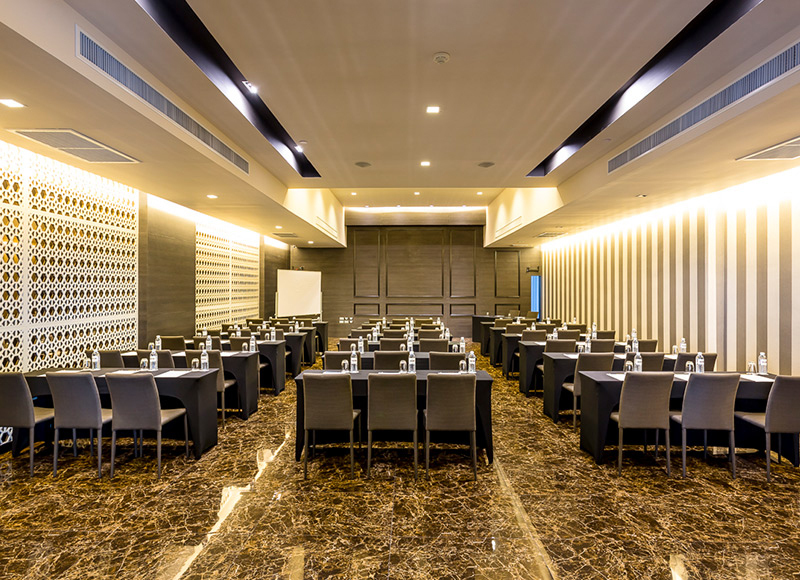 Looking for the perfect medium or large size of seminar halls in Pattaya? 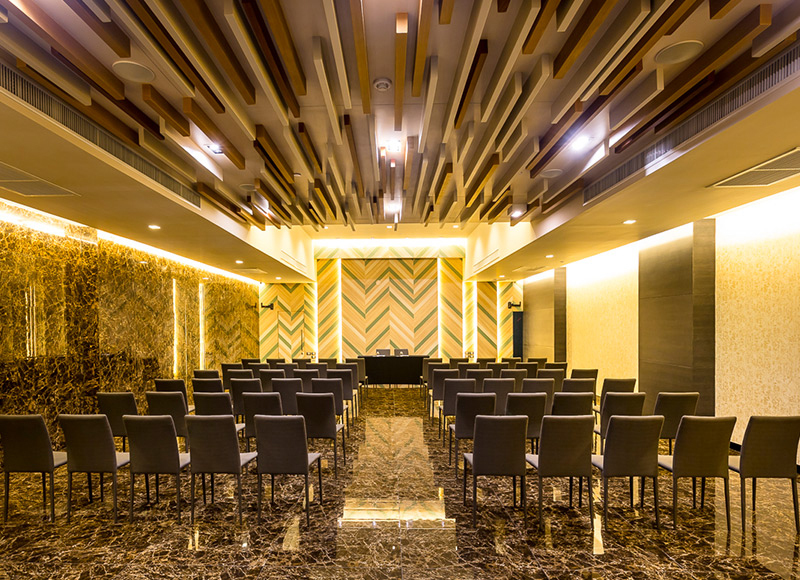 All banqueting and conference premises are self-contained and positioned with a range of fully equipped state-of-the-art facilities and professional catering services. 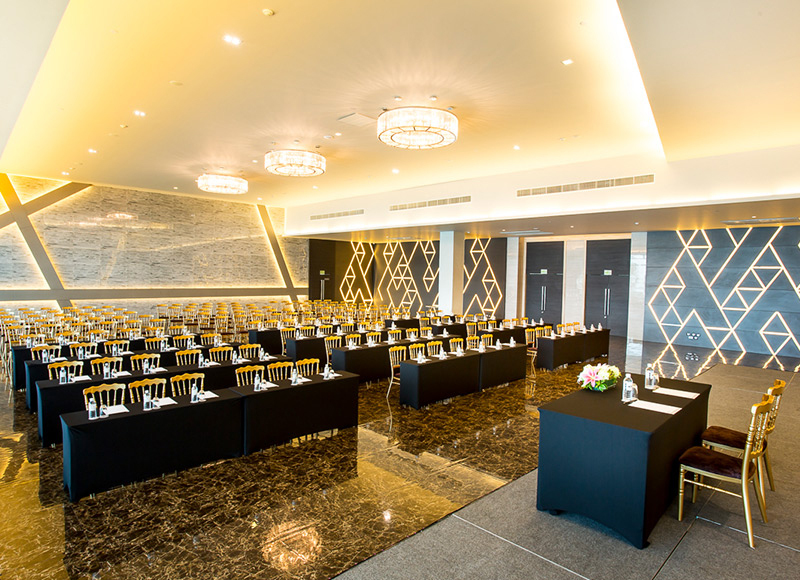 We can accommodate from 40 to 700 guests. SIZE: 23.15 x 25.85 x 4 m | 598.43 Sq.M. SIZE: 6.12 x 13.61 x 3.2 m | 83.29 Sq.M. 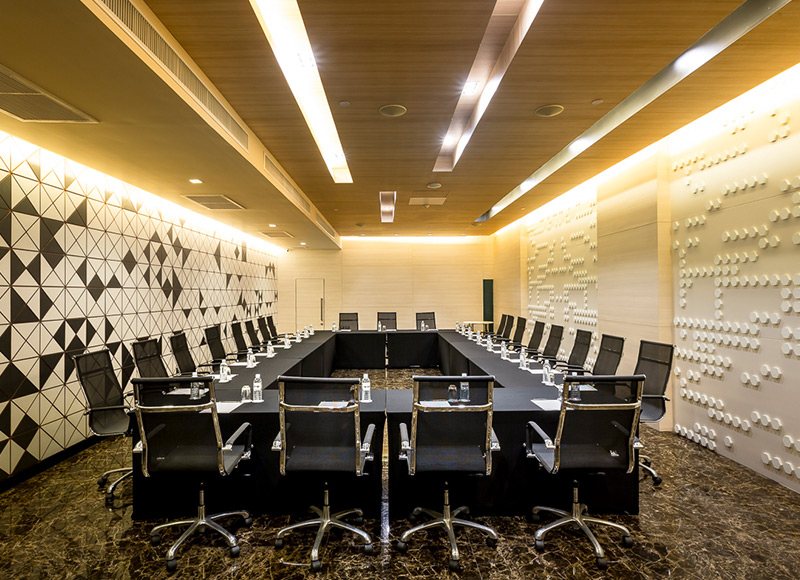 SIZE: 8.40 x 13.60 x 3.2 m | 114.24 Sq.M.